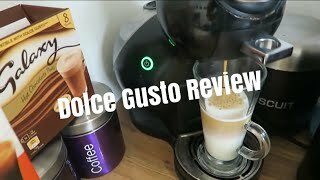 The coffee machine dolce gusto drop red Coffee Makers & Espresso is manufactured by Nescafe and was added around March 2018. 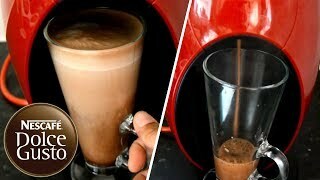 This version of the Coffee Makers & Espresso comes in Color : Red. 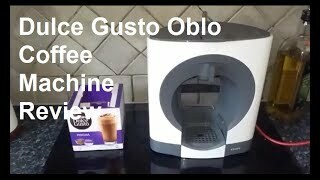 The best price for the Nescafe Coffee Machine Dolce Gusto in Kuwait is KWD 66 sold at Lulu Web Store and available with free shipping and delivery within 2 days. 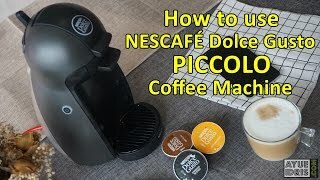 Nescafé, Dolce Gusto Review: Why You Need This Coffee Maker!